Everyone knows that everyday life becomes a struggle when they face difficulties at each step of their way. For some people daily struggles could mean trying to get up early for work, being able to find a seat in the subway train, driving and finding a parking space or even enjoying a normal day just for once. 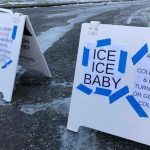 For these 15 people life seems to be harder than it looks like, and we are sure that you would show empathy after seeing the pictures below. Small or large, convenient or inconvenient, recycled or not, glass or plastic, packaging is needed in every second of our lives, or at least we are used to it. Honestly, we haven’t used such a juice pack since I was a child. 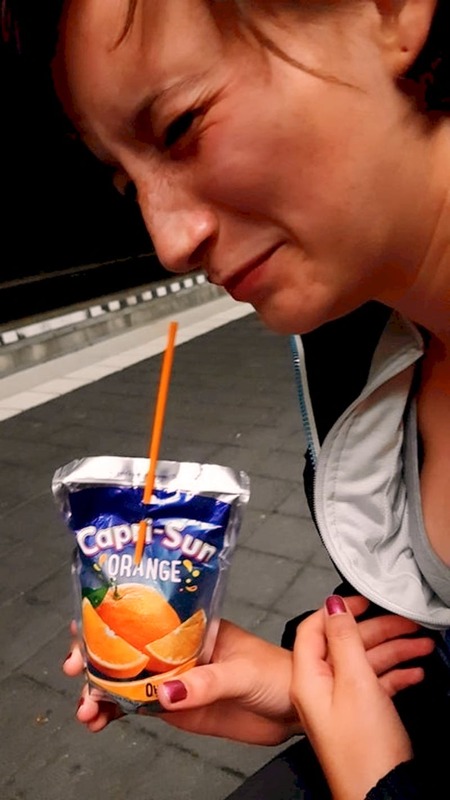 Even then, we found the packaging to be annoying to use, and trying to get the straw to break into the right place usually ended with a stained outfit and a spilled beverage. Obviously this lady has a similar problem and we know what it’s like to be really thirsty while holding a drink like that. There are maybe thousands of ways how to arrange a store. We really do believe it is a certain kind of science and of you want to have a successful business you need to display the products in the best possible way. For example, you need to place everyday goods at the back of the store, because this allows buyers to see all other products as they walk to the back, giving you better chances to sell more things. 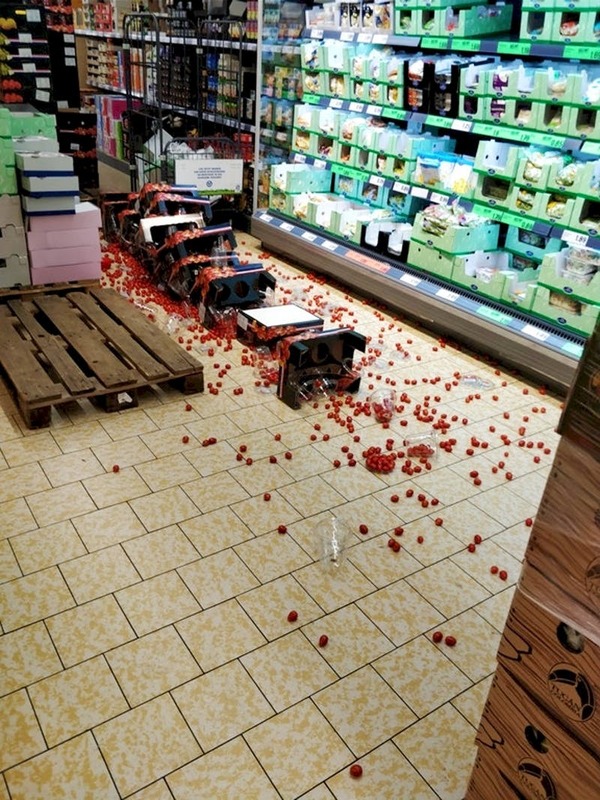 But leaving a whole lot of boxes of cherry tomatoes in the middle of the alley next to the dairy products is definitely not the best approach for more sales but it is a guarantee for scattered vegetables all around the store. The staff members probably spent a lot of time to clean the mess! No matter if we love life or not, nobody wants to it to end, but it is inevitable. Sometimes we take life for granted, and someone or something must remind us that we are all mortal. 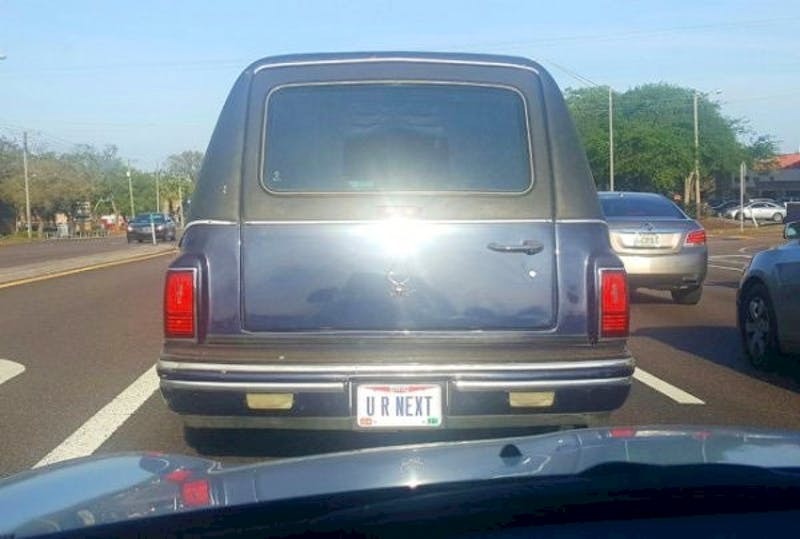 Funny or creepy, the U R NEXT license plate you see on this hearse represents the truth. It is good for everyone to know the truth and keep it in mind. 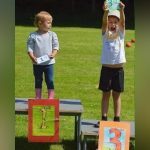 This father might think this was pretty funny, but we are sure that his daughter didn’t feel that way. 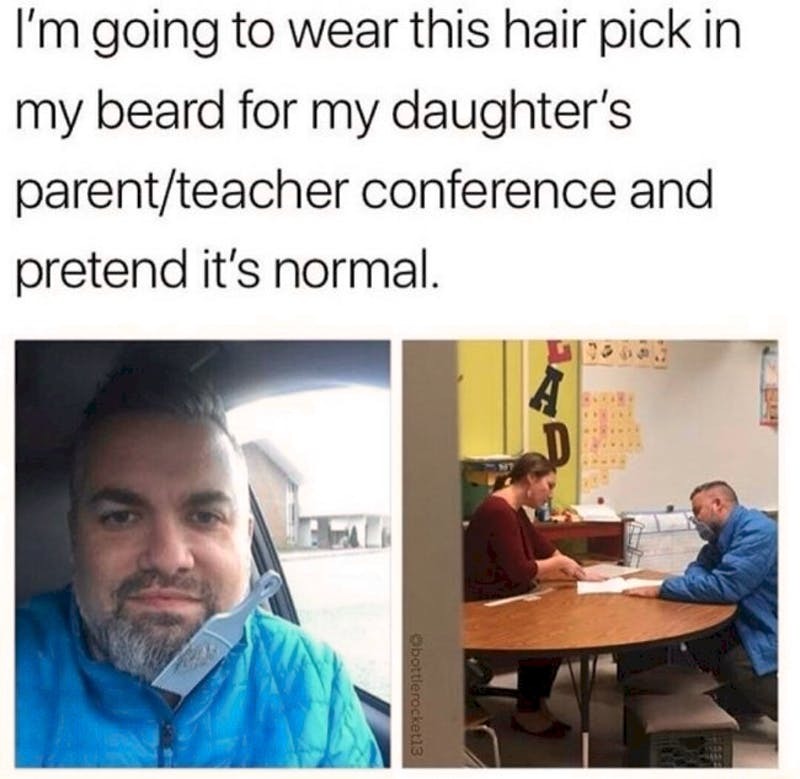 He was wearing this pick in his beard for his daughter’s parents – teacher conference and pretended it was normal. Children often feel ashamed of their parents’ actions and they really take it hard and it seems to them that the end of the world has come. 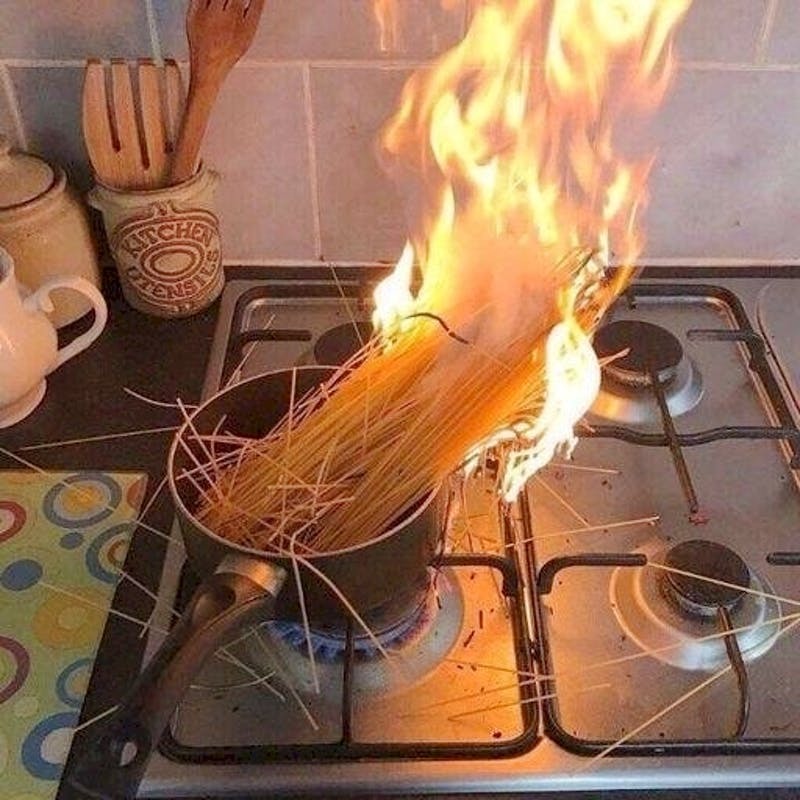 For some people, cooking is more than a passion. They can do it and are almost as good as the winners of a cooking show. We have always wanted to be able to cook, but this is one of the things we get as a result most often – breaking something or setting something on fire, and everything eventually ends up in the trash bin. We are not chefs, but we are passionate about food, mostly eating it, of course! It’s definitely not fair. In fact, it is absolutely unfair, and the universe, the Lord, or the one who is guilty of what is happening, should take responsibility for it. It may be referred to as bad luck. 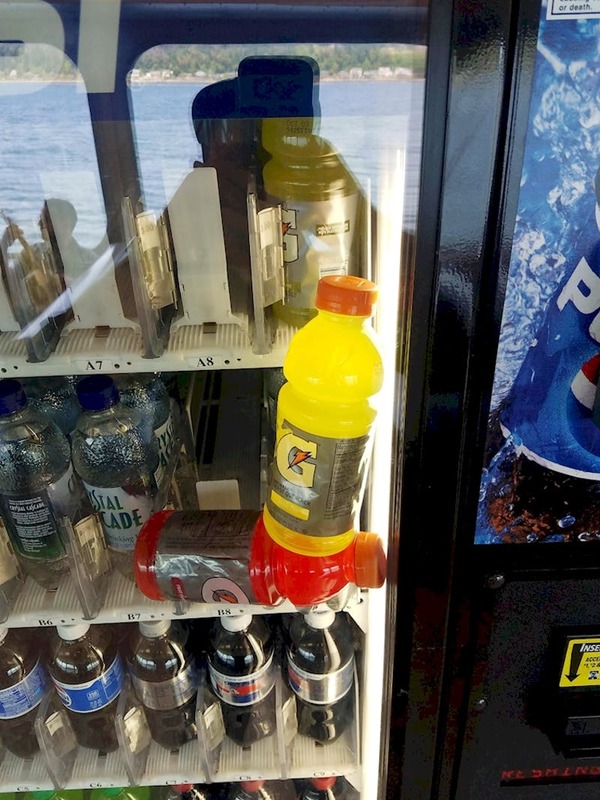 Those among you to whom this has happened before know that the following countless attempts to shake the machine would likely not lead to a success. 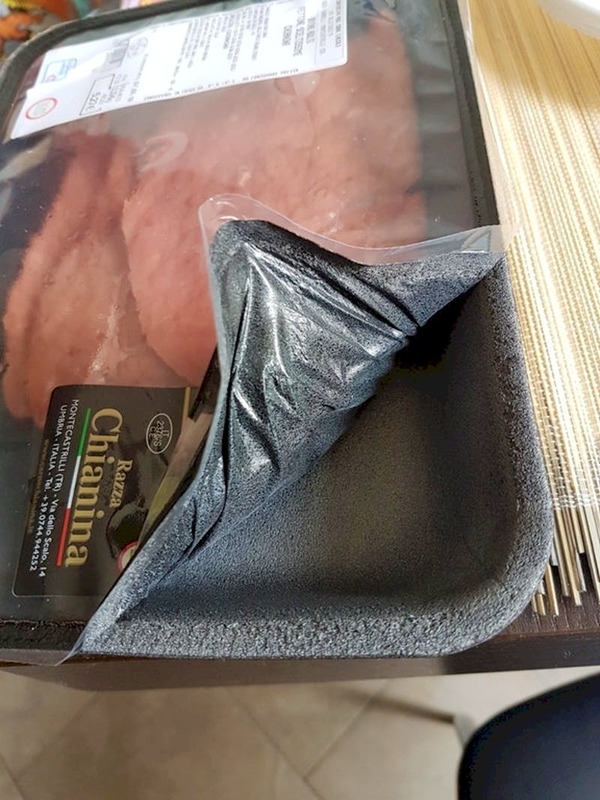 Just when you found the perfect package of meat at the supermarket and you think there is still a chance to have a great dinner tonight, fate turns its back on you. 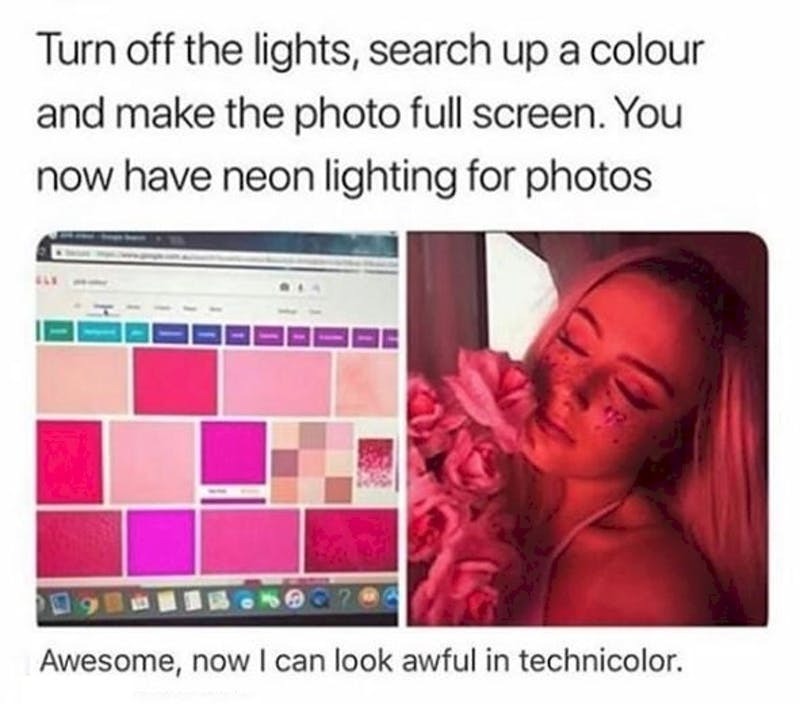 Even worse, it literally serves you a thing that you don’t want to deal with. It is definitely frustrating, especially when you are super hungry. This is yet another example of total lack of luck. 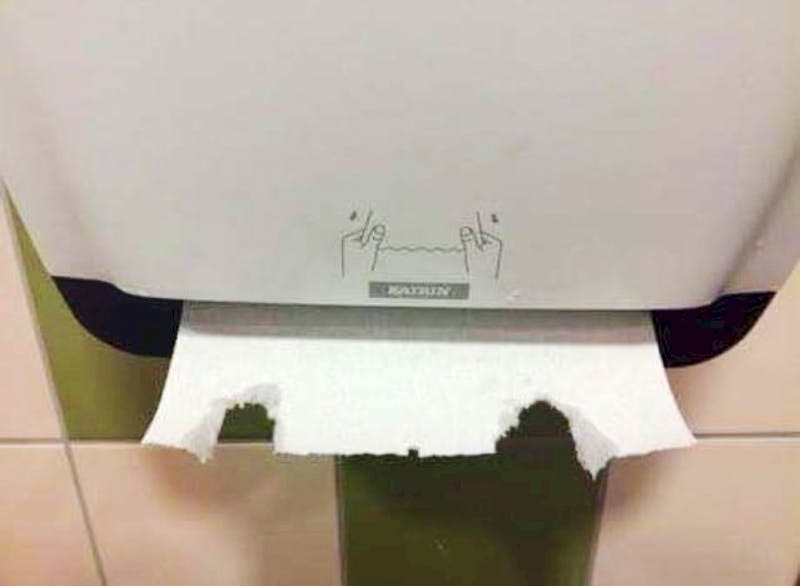 Something that happens to all of us when we touch the napkin in the paper machine. Hand paper towels provide us with effective drying and hygiene after we use the rest room… but only sometimes. Dull and irritating situation, don’t you think? Why they bother to produce it after you cannot use it!? We still remember how expensive sneakers at school provided everyone with a celebrity status! We were more or less envy of them, and not many had such gear. 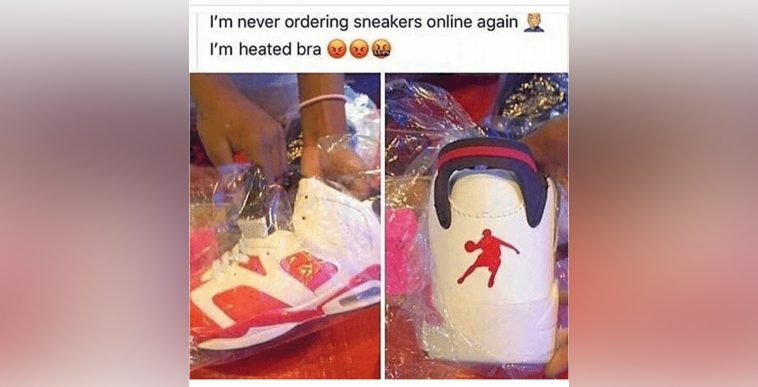 We all remember the first expensive sneakers we bought. We kept them like they were the apple of our eye, just like this person did. And now I wonder why there wеre no such inventions back then. 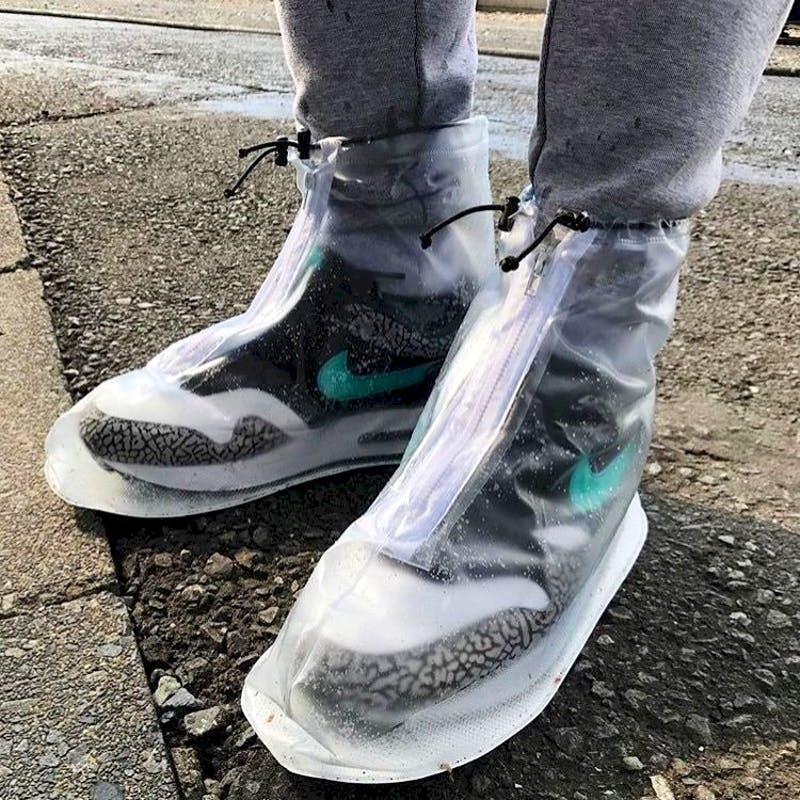 Ridiculous or practical – who cares – as long as the shoes are protected. 10. In this world full of lies, the most important thing is to be you … always! Being yourself in a world constantly trying to turn you into someone else is the greatest achievement. This is the struggle for the establishment of individual freedom which is today regarded as a typical feature of the human character and basic human rights. You are not meant to be someone else; you are not expected to do something that you are not supposed to. You’re free to be yourself. Relax and do things like you should. Respect your individuality and have the courage to sign everything with your own signature. 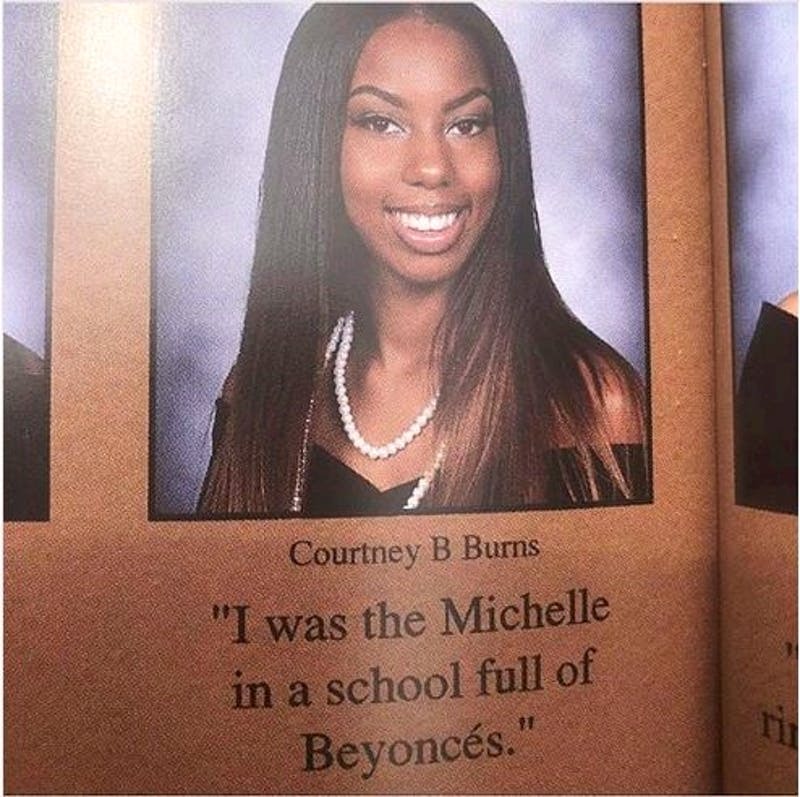 That’s exactly what Michelle did. Often giving up something has nothing to do with weakness. This decision shows inner strength. We refuse and we leave not because we want the universe to realize how valuable we are as humans, but because we have finally realized what has to be done. Sometimes you just have to give the best you’ve got and hope for the best. For this young man, however, the phone is one of the important things in life without which he cannot live the way he would like to. 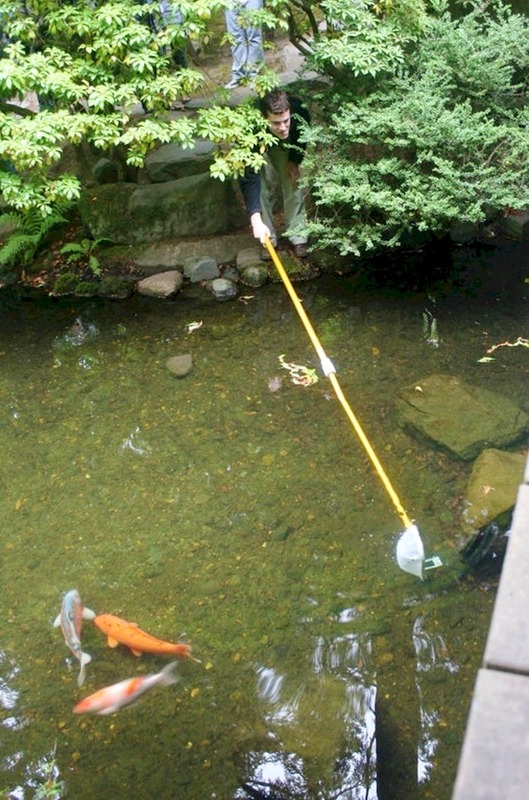 It’s hard for him to realize that after ‘drinking’ some water the IPhone is not going to work again but he’s doing his best to get it out of the lake full of goldfish. Make a wish! The state of the clear coat excites all the car owners who love their rides. Some even tend to be quite paranoid about that. Spring is just around the corner and the weather is getting warmer. When we go out of the city the windshield gets messy. 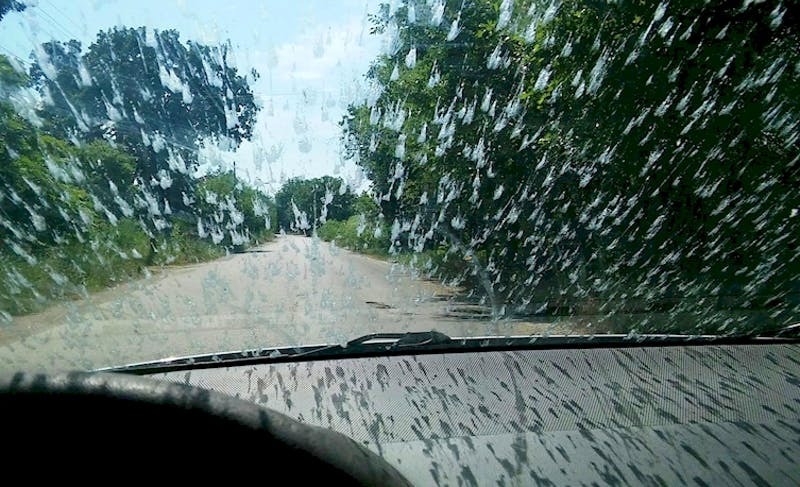 Is there any way to prevent those annoying insects from sticking to the windscreen? We guess not. Social networks nowadays definitely confuse teens about how the real pictures have to look like. Behind many of the good-looking pictures on social networks, there is often a very good photographer and a bunch of filters and settings. It is very easy to use programs adding different filters and effects that enhance the quality and the contrast. Thanks to all of this, sometimes an artificial appearance is created, which is still not good enough for some young people. The pursuit of ultimate beauty is not a bad thing, but when it becomes a mania, in order to attract attention – then it is a problem. This topic actually plays a very important role for each of us. Self-control protects us and gives us time in which we have to decide how to act. 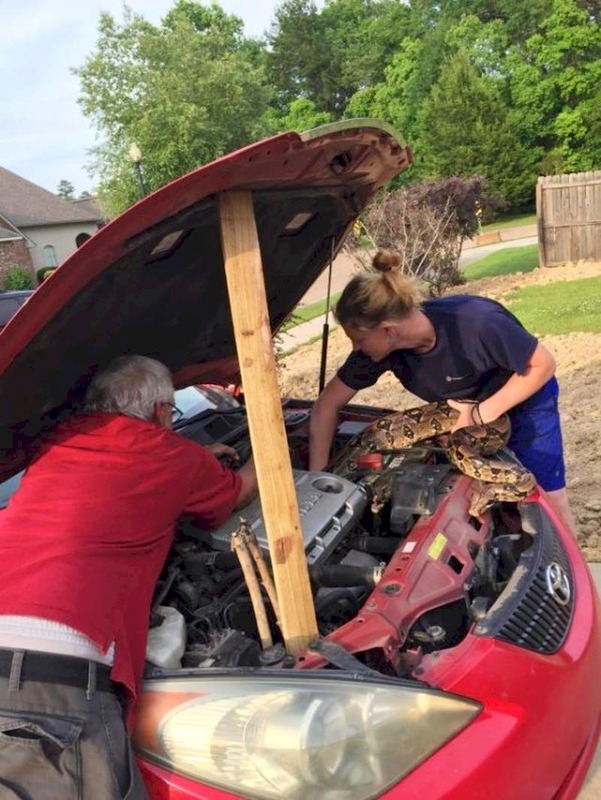 Human will has limited resources… and this happens to all of us. We know we have to stop, but we cannot. This is just the kind of person who finds a lose thread and the rest can be seen in the image here! 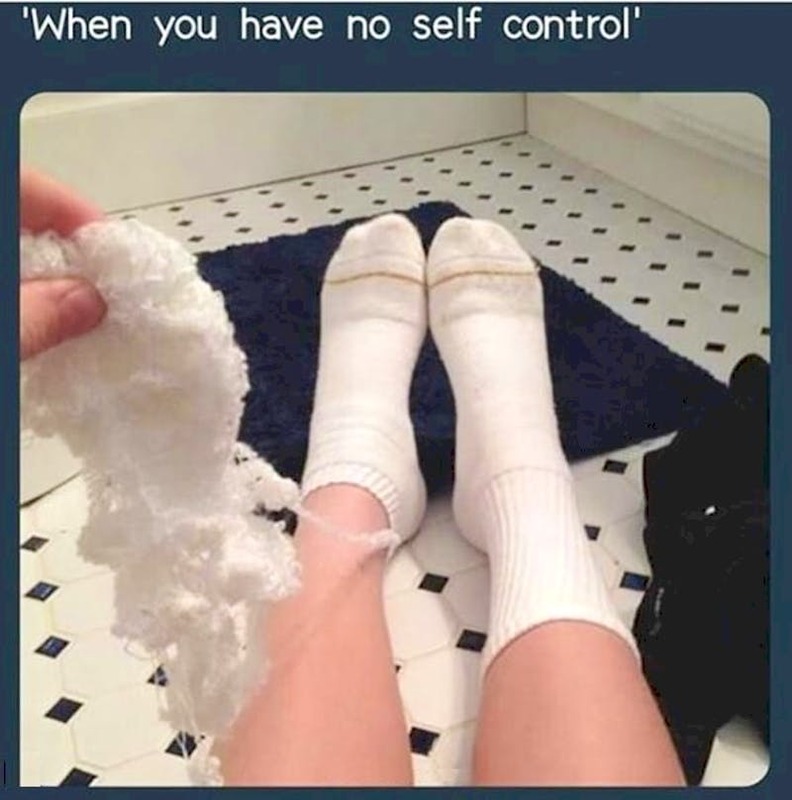 The lack of self-control leads to disasters!